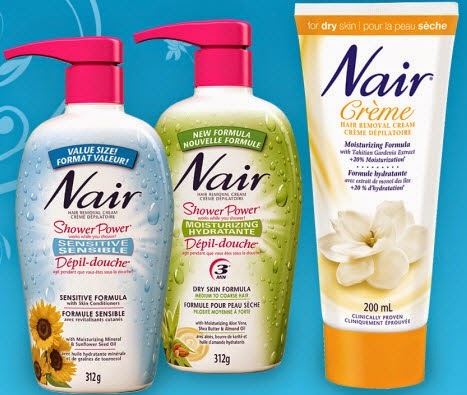 The Nair cream product coupon is available in printable format (PDF). Just save the coupon in PDF to your desktop and print it out on your home printer. The coupon expires on December 31, 2014.